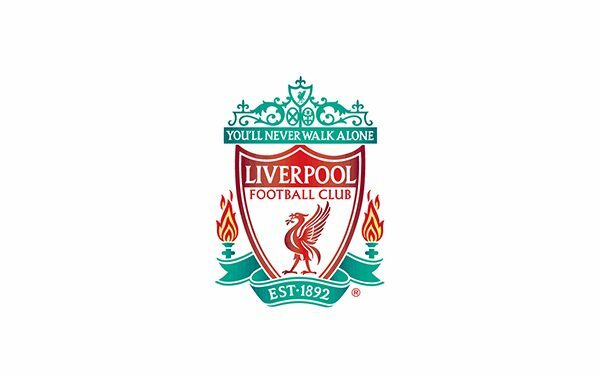 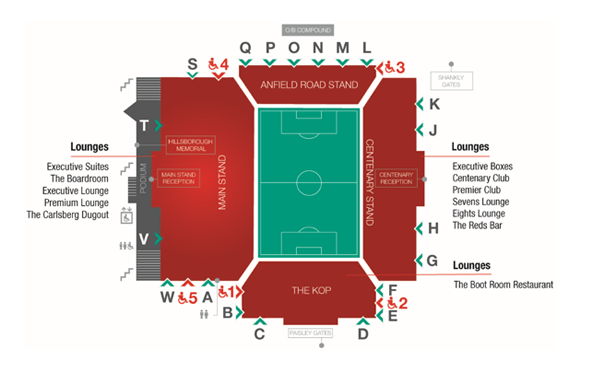 • Match ticket in the Anfield Road end of the Lower Centenary Stand (wing section, block KG). 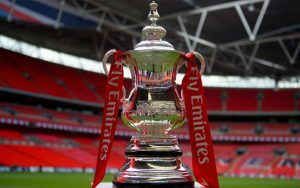 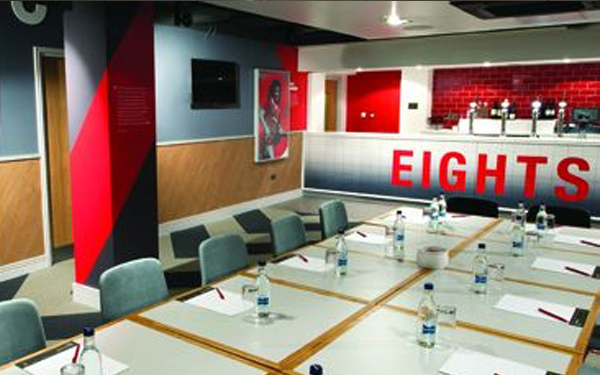 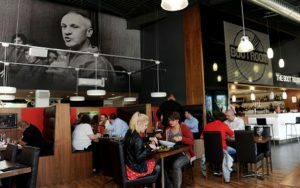 Liverpool – Eights Lounge – Named after the shirt worn by former captain Steven Gerrard, the Eights Lounge is the ideal place to soak up the pre-match atmosphere before the game. 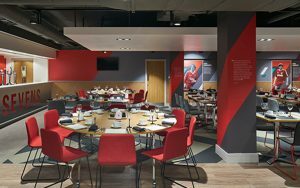 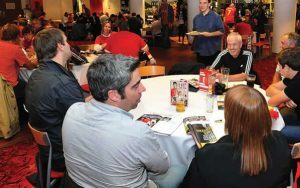 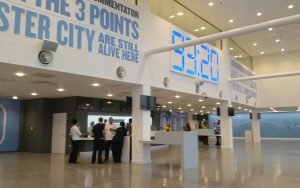 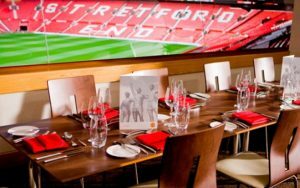 Guests will enjoy a delicious pre-match buffet before making their way to seats located in the Lower Centenary Stand to enjoy the game. 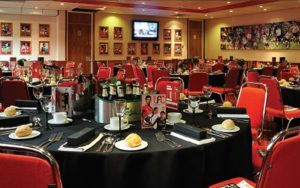 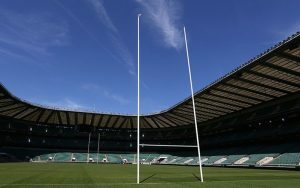 Half-time and full-time refreshments will also be served.